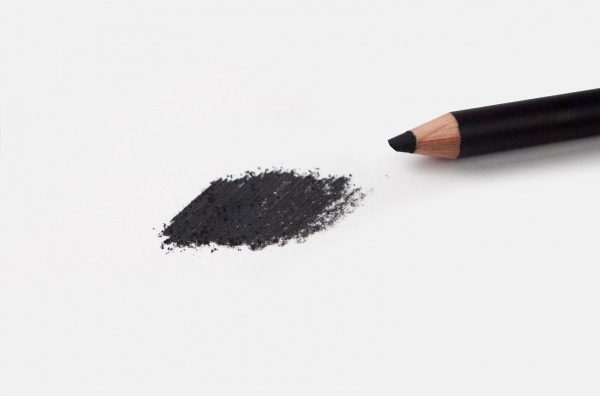 All Primo Charcoal pencils are made in the USA, handmade in small batches with rich, organic blacks to achieve intense drawing tones and values. 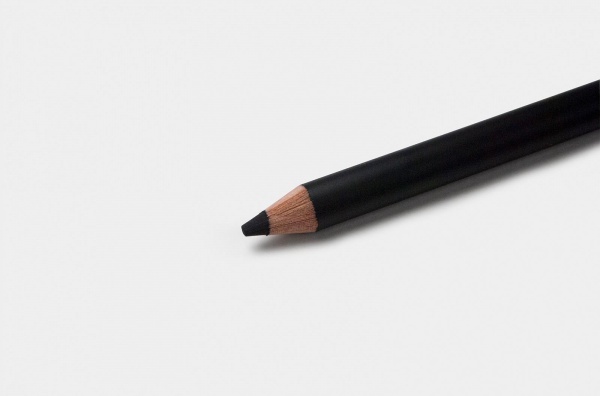 Using the highest-quality sustained-yield cedar to ensure smooth sharpening and strength. 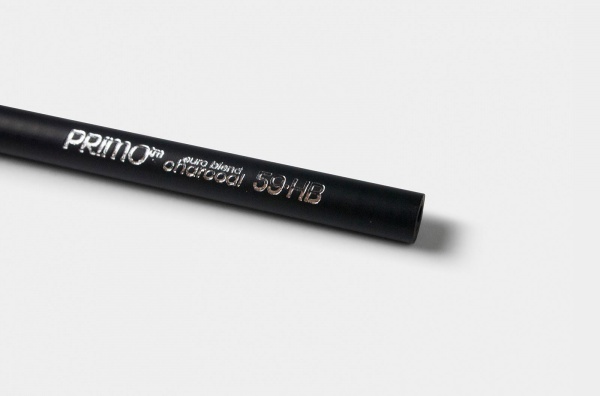 Primo Charcoal is a creamy, rich, premium charcoal drawing formula that can be used alone, or in combination with other charcoal, graphite, pastels, or mixed media. 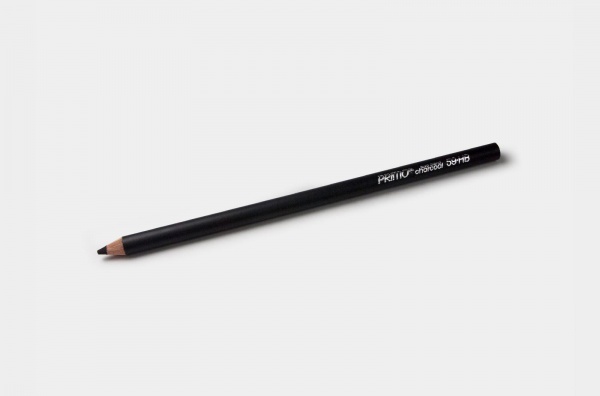 The pencils can also be used for quick layouts in oil painting. Available in HB, B, 3B, and Bianco (White).